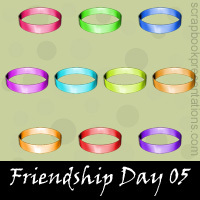 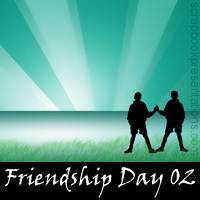 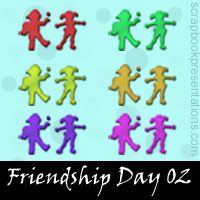 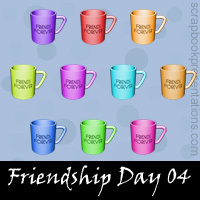 Friendship Day is celebrates friendship worldwide on the first Sunday of August. 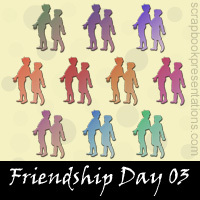 On this day, you can give your friends a card, perhaps a yellow rose which symbolizes friendship, some chocolates, or a gift -- or just an email or phone call to let them know that they matter. 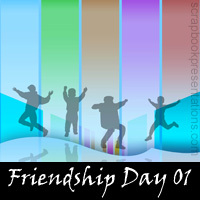 You can learn more about Friendship Day on Wikipedia.